The opinion was issued this morning. The Radicals of the Tehreek-i-Labbaik Pakistan party wanted to overturn the acquittal. The next step towards the freedom of the Christian mother, imprisoned for nine years, is exile. Islamabad (AsiaNews) - The grueling legal dispute over Asia Bibi has ended. 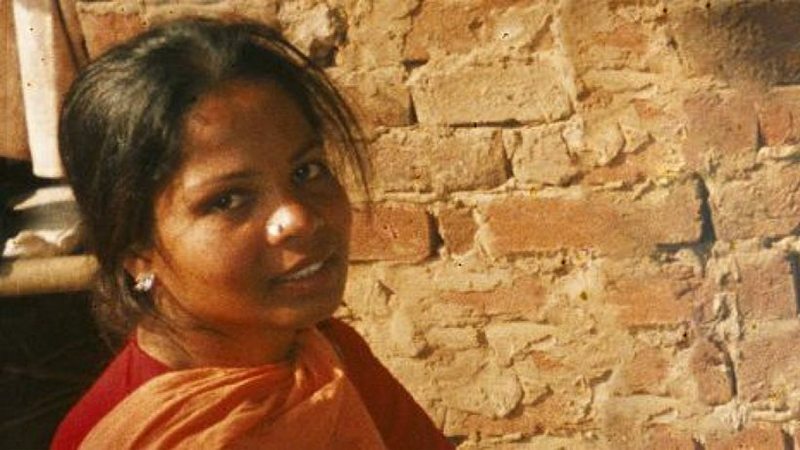 The Pakistani Supreme Court rejected the Islamic radicals' petition that they wanted to overturn the acquittal against Asia Bibi, sentenced to death in 2010 for blasphemy and acquitted at the end of October 2018. The three judges’ decision has just been announced, by the president of the country's highest judicial body: "The plaintiff was not able to indicate any errors in the verdict of acquittal of Asia Bibi [pronounced] by the Supreme Court". The hearing had begun this morning around 13 (local time), in a capital armored and guarded by Ranger troops. At the opening of the session, Ghulam Ikram, a lawyer for the imam Qari Muhammad Salaam who filed the request for a judicial review, asked the judges to set up a larger court to review the case. In his opinion, the new court should also include ulema and experts from Islam. Salaam is the same imam who filed a complaint against the Christian mother in 2009. The local Dawn newspaper reports extensive excerpts from the classroom debate. Asif Saeed Khosa, president of the supreme court, asked: "How is this a matter of religion? Has the verdict not been given on merit?" "The verdict was given on the basis of testimonies; does Islam say that one should be punished even if they are found not guilty? "Prove to us what [you believe] is wrong with the verdict," said Chief Justice Khosa. The lawyer the lawyer pointed to the verdict mentioning "burden of proof" being on the petitioner, the judge asked: "Do you disagree with this rule?". "The verdict did not take into account some views [of the witnesses' testimonies]," argued the lawyer. "If a testimony isn't further examined [by the lawyers], it is understood to be true," said the lawyer. The head of the court instead remarked: “You should talk on the merits [of the verdict]. The beauty of a Muslim community is that non-muslims are taken care of. First talk about the merit and tell us where the flaw is. First tell us where the testimony was read incorrectly [by the court]. What Islam says about it will be discussed later. Islam says that the person testifying should be truthful, even if speaking the truth means implicating your loved ones. If we have not read the testimony correctly, we will rectify it immediately". 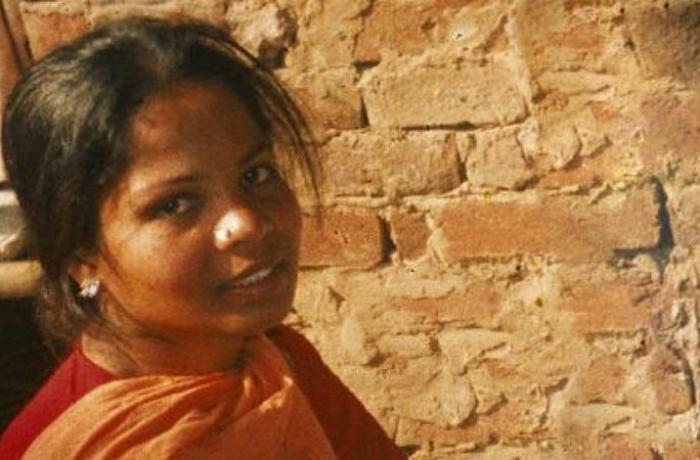 Asia Bibi was sentenced to death on 7 November 2010 by a Punjab court. She had been arrested for contempt of the Prophet Muhammad in June of the previous year, after an argument with some of her colleagues in which she defended her religion. She was tortured, abused and suffers from senile dementia because of her years on death row in the Multan penitentiary. In October 2018 the supreme court judges exonerated her of the charges against her, and have since faced death threats. In the following days the Islamic radicals of the Tehreek-i-Labbaik Pakistan (Tlp) party set the country on fire and contested her acquittal. To prevent the escalation of violence, the government of Imran Khan came to terms with the demonstrators and granted the revision of the verdict of the supreme judges. Asia was later released but could not leave the country on the basis of that agreement with the radicals. In all probability, now the next step will be exile. Perhaps to Canada, which has already welcomed her daughters in recent days.